Truffle Farmers orchard shows good micorrhizal inoculation. 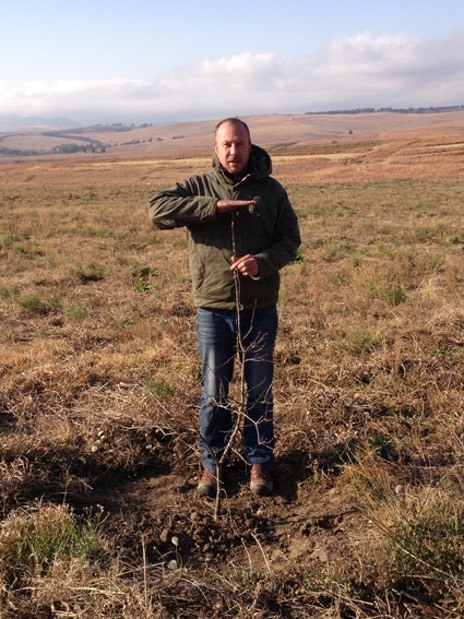 Our Joint Venture Partner, farming with 10 hectares of truffles near Kokstad is delighted with the mycorrhizal development of his trees. Trees are growing well as shown in this photograph. 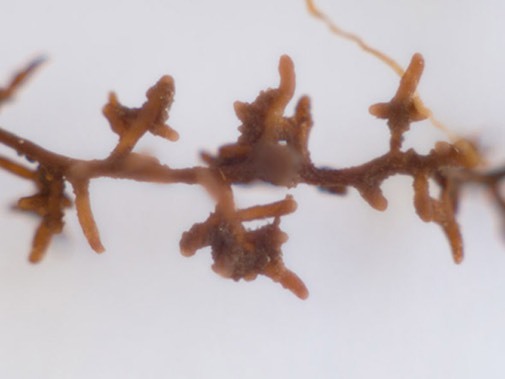 Ultra close-ups of root sections of his trees and the Melanosporum mycorrhizae were identified by Professor Alessandra Zambonelli of Bologna University. 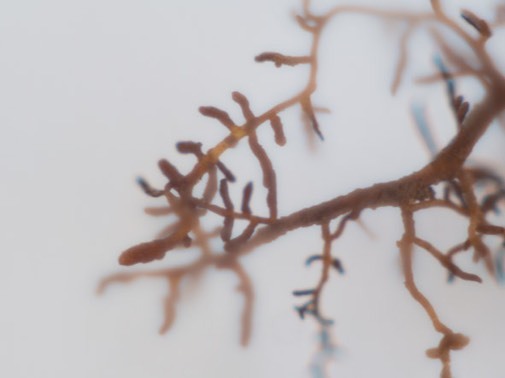 With good mycorrihzae developing on the tree-roots, truffles are usually not far behind.